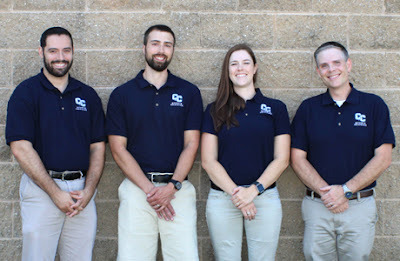 Connecticut College's Sports Medicine Team consists of Certified Athletic Trainers, team physicians, massage therapists, Sports Medicine Assistant student workers, and various other healthcare professionals who are consulted as needed in their area of expertise. 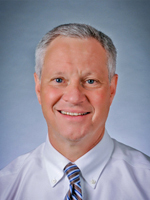 John Heck is a board of certification certified and state licensed athletic trainer who has been practicing at Connecticut College since 2002. He oversees the sports medicine team which consists of certified athletic trainers, team physicians, massage therapists, sports medicine assistant student workers, and various other healthcare professionals who are consulted as needed in their area of expertise to support approximately 500 student-athletes who compete in 28 varsity sports at the institution. Prior to coming to Connecticut College, Heck gained hands-on experience in athletic training at East Stroudsburg University and Penn State. At East Stroudsburg, he most notably worked with the football, volleyball and swimming programs while also serving as a clinical preceptor for the undergraduate athletic training education program at the institution during the 2001-02 academic year. Heck also served as an athletic trainer for Penn State intramural sports and sports camps in 2001. Furthermore, Heck coordinated medical coverage for the 1984 Boys’ Region Select One Team which competed in international tournaments as part of the United States Soccer Olympic Development Program (ODP). Heck, who has also been a basic life support instructor for the American Heart Association since 1998, also gained professional experience in emergency services in Hawley, Pennsylvania. He spent more than eight years as a crew chief, emergency medical technician and firefighter for the Hemlock Farms Fire and Rescue Company as well as more than four years as an emergency dispatcher for the Hemlock Farms Department of Public Safety between 1994 and 2002. A native of Hemlock Farms, Pennsylvania, Heck graduated with a bachelor’s degree from the professional athletic training education program at Penn State and earned a master’s in health and physical education from East Stroudsburg University. He also holds additional certifications as a certified strength and conditioning specialist, basic life support instructor, and Graston Technique provider. 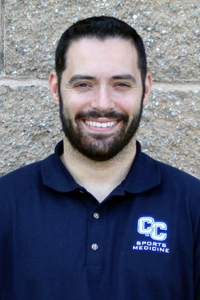 Daniel Siopa is a Board of Certification Certified and State Licensed Athletic Trainer who has been practicing at Connecticut College since 2012. A native of Connecticut, Mr. Siopa earned his Bachelor of Science in Athletic Training from the University of Connecticut, and a Master of Science in Physical Education from Central Connecticut State University. He is also a certified Graston Technique provider. 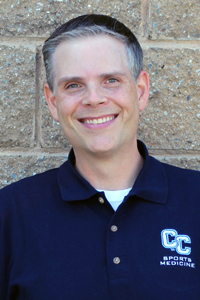 Steven Bandtlow is a Board of Certification Certified and State Licensed Athletic Trainer who has been practicing at Connecticut College since 2016. 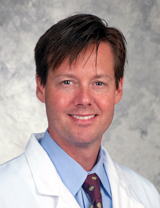 He comes to the institution from Central Connecticut State and is responsible for assisting John Heck with all aspects of the sports medicine department. 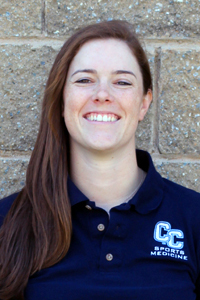 At Central Connecticut State, Bandtlow served as a graduate intern athletic trainer during the 2014-15 and 2015-16 academic years. In this position, he was involved with orthopedic injury evaluations, injury rehabilitation, facility management, and game and practice coverage with an emphasis on the sports of women’s basketball, spring football, softball and baseball. Prior to joining the Central Connecticut State staff while pursuing his master’s degree, Bandtlow began his professional career with East Hartford’s New England Physical Therapy Services as an ergonomic assessor for Pratt & Whitney in 2012-13 and as the head athletic trainer at Tolland High School in 2013-14. 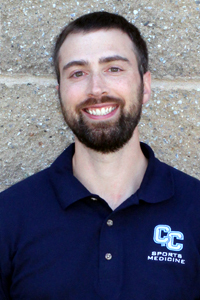 A native of nearby Colchester, Connecticut, Bandtlow earned his bachelor’s degree in athletic training from Central Connecticut State in 2012 and a master’s in physical education and exercise science from the same institution in 2016. He is also a certified Graston Technique provider. 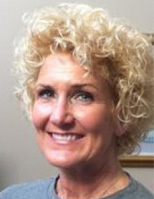 Bridget Ward is a Board of Certification Certified and State Licensed Athletic Trainer who began practicing at Connecticut College in 2017. She came to the institution after serving as a Graduate Assistant Athletic Trainer at St. John’s University in New York. 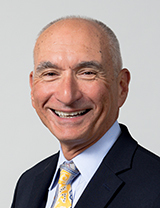 At St. John’s, Ward was directly responsible for overseeing the prevention, treatment, and rehabilitation of athletic injuries for the Men’s Lacrosse, Men’s and Women’s Fencing, Men’s and Women’s Soccer spring seasons, and Men’s and Women’s Tennis teams. Her duties also included supervising and mentoring athletic training students from LIU-Brooklyn. A native of Las Vegas, Nevada, Ms. Ward received her bachelor’s degree in athletic training from the State University of New York at Cortland in 2014 and a Master of Professional Studies in Sport Management at St. John’s in 2017. Amy performs sports massage and myofascial therapy in the Athletic Center on Wednesdays during the academic year. She also serves as massage therapist for the Connecticut Sun of the WNBA and New England Blackwolves of the National Lacrosse League. You may schedule an appointment by calling us at 860-439-2571. Discounted rates are available for students.